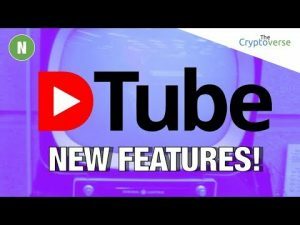 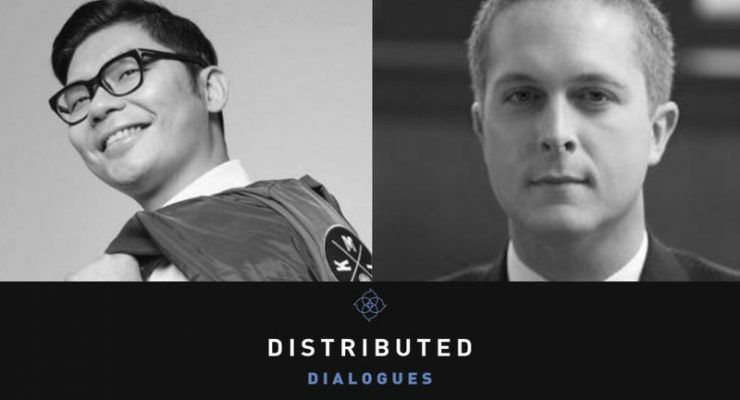 The post AXEL launches global decentralized, distributed platform AXEL.Network appeared first on CoinReport. 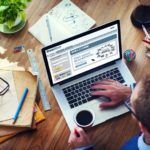 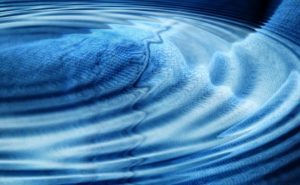 As FinTech continues to reimagine new business models for finance, a high-profile financial regulator believes it can also be used to enforce derivative laws more effectively. 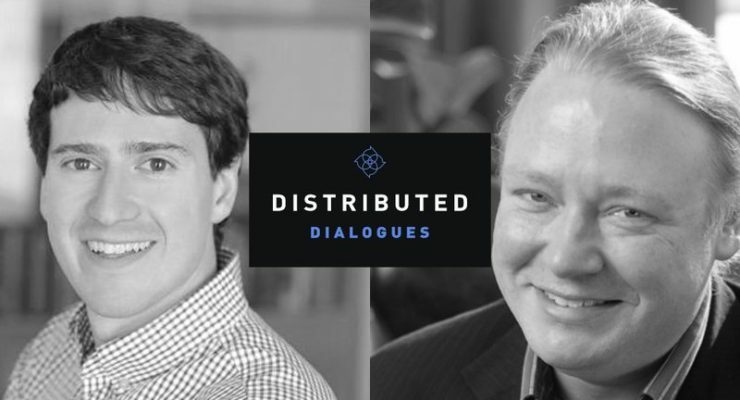 J. Christopher Giancarlo, the chairman of the US Commodity Futures Trading Commission (CFTC), highlighted distributed ledger technology (DLT) and how it can automate regulations for derivative markets while speaking at the D.C.
On the latest episode of Distributed Dialogues, Dave and Rick from the Let’s Talk Bitcoin Network host interviews on the risks and rewards of government interference in the cryptocurrency space. 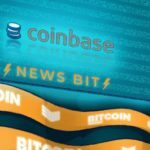 The first guest, John Collins, got his start in government on the Senate Committee of Homeland Security, and quickly moved to working with Coinbase after he first heard about Bitcoin in 2013. 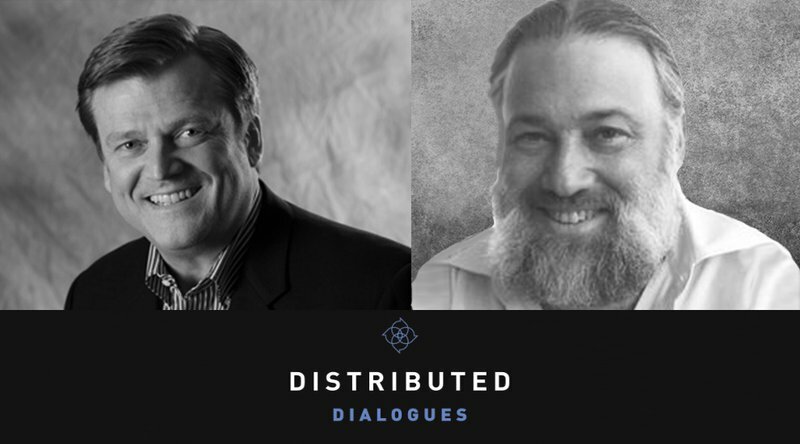 At the recent Distributed 2018 conference in San Francisco, Rick Lewis and Dave Hollerith from the Let’s Talk Bitcoin Network interviewed a host of different personalities in the blockchain space about digital privacy. 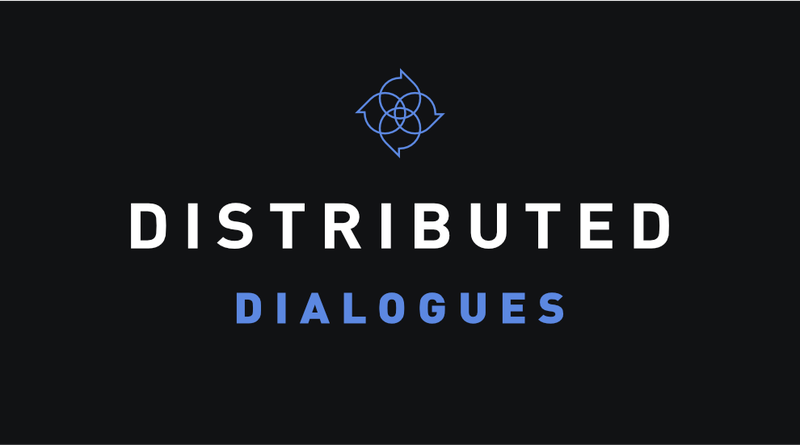 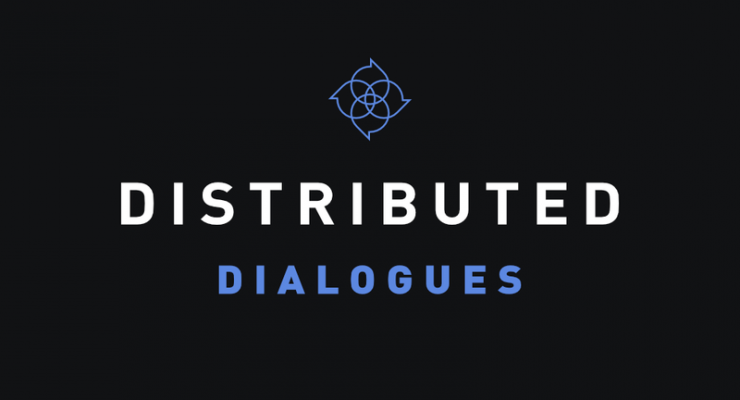 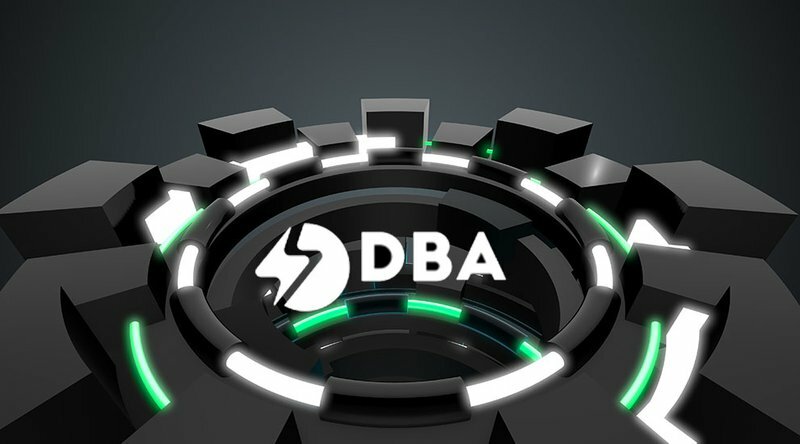 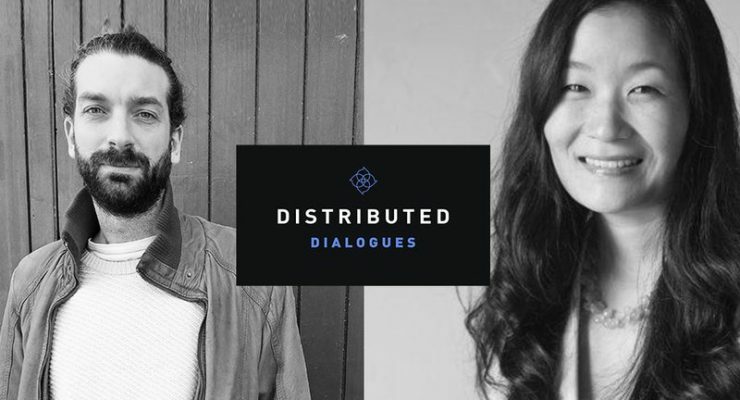 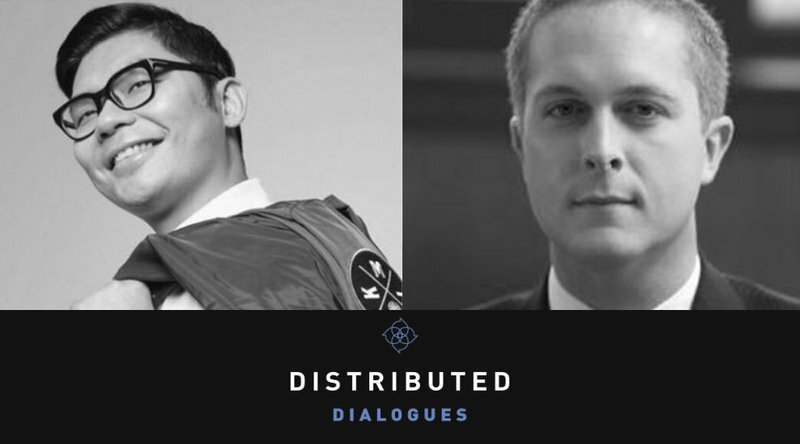 In partnership with the Distributed Event Series and the Let’s Talk Bitcoin Network, “Distributed Dialogues” gives listeners a cross section of the cryptocurrency and enterprise blockchain ecosystem by giving voice to the people, ideas and projects that make it possible. 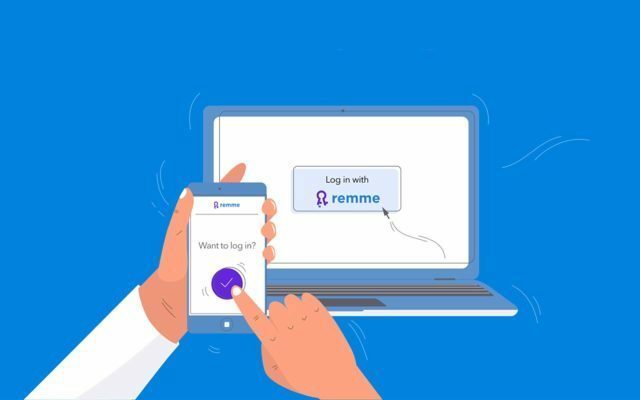 Ukrainian company REMME has recently released the alpha build of its REMME Core 0.1.0 protocol, which hopes to eliminate human error in the cybersecurity domain by getting rid of passwords entirely. 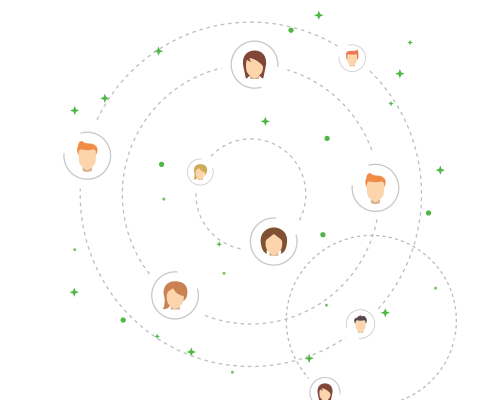 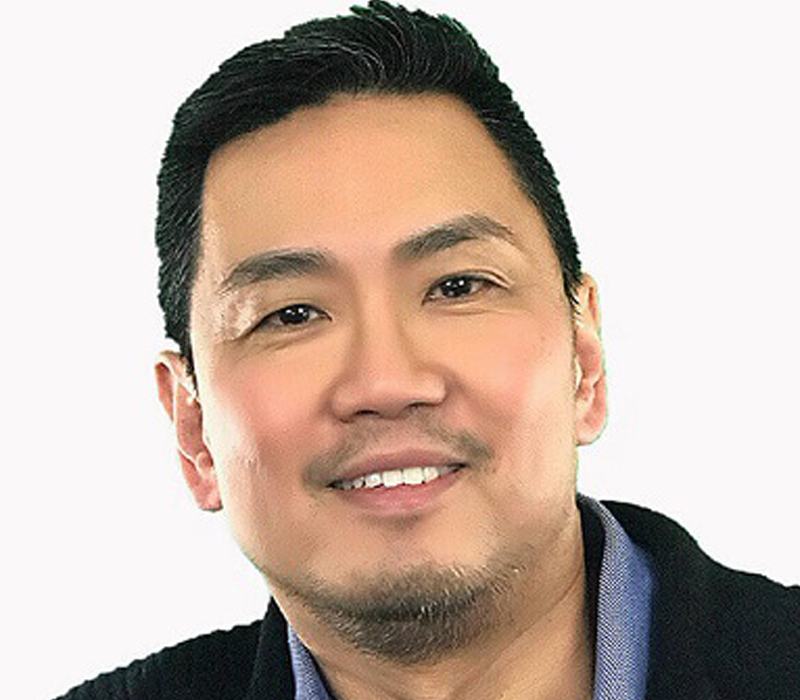 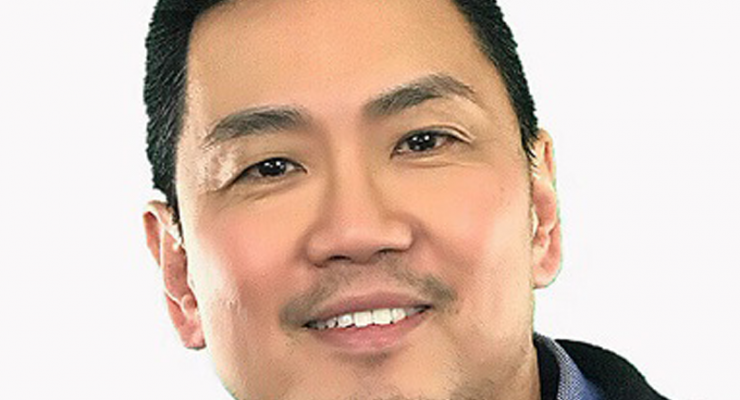 View Details about Epicenter Media Ltd.